If you are a woman in Eastern WA or North Idaho looking for a safe and friendly place to learn about firearms and their uses, Spokane’s Well Armed Woman chapter is it! 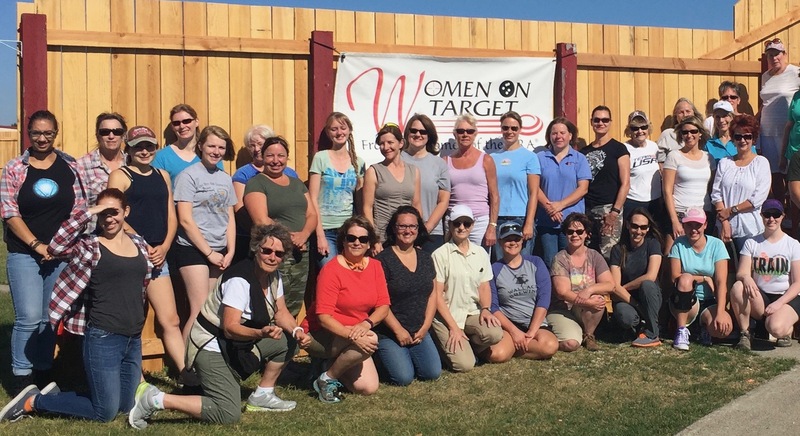 TWAW Spokane was founded in 2013 and holds monthly meetings at the safest range in our area. In addition to the chapter's monthly meetings on the 2nd Friday of each month, there are many women-only shooting opportunities outside of the monthly meetings.